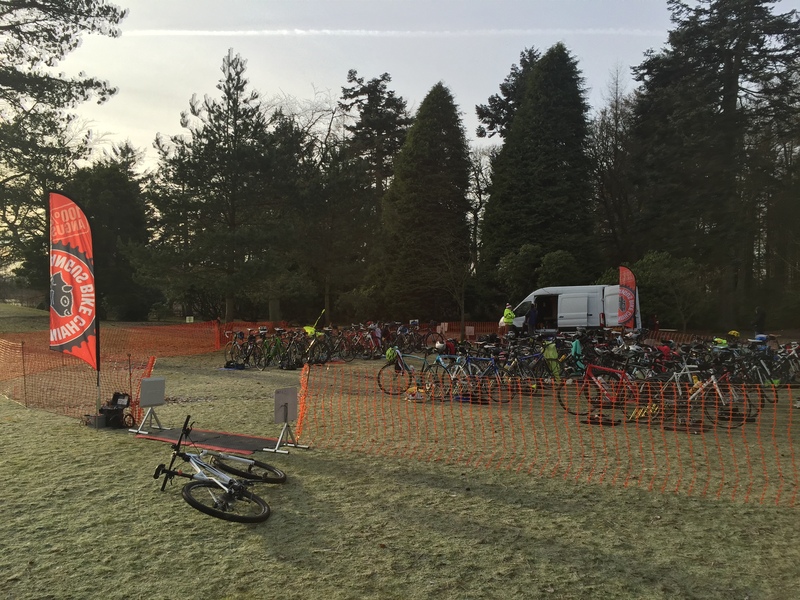 Angus Bike Chain Cycling Club is a fun and inclusive cycling club with some great kit and friendly members, male and female, participating across all levels of ability on the road, mountain bike and cyclocross. The club has members from all over Angus with regular club runs taking place throughout the week from Forfar, Arbroath, Kirriemuir and Dundee. Further details on these can be found in the Club Runs section. Membership is open to all; however anyone under 16 considering joining the club is encouraged to begin at the Discovery Junior Cycling Club based at Caird Park in Dundee. The club does not have an established meeting place or club house and the majority of club information is passed out by email and Facebook to the members on a regular basis. For club members looking for guidance and coaching on the road the club contact is John Bremner, a British Cycling Level 3 Coach. Formed in 1979, as the Carnoustie Cycling Club and primarily a road racing, track and time trialling club, the club evolved over the years to include mountain bike and has been well represented at Scottish events in all these fields. The name was changed to Angus Bike Chain Cycling Club in 2000 to reflect the fact that the club membership was drawn from all over Angus, Dundee and beyond.